Last week we offered you a sneak peek and now it’s finally here! Demi Lovato’s debut Skechers Sport with Memory Foam commercial is premiering right now! All you #Lovatics out there should check out the brand new spot for a glimpse into the life of your favorite singer. As you’ll see, people may call Demi unique but in the end everyone is different and Skechers gets it. With fun and colorful looks, Skechers Sport with Memory Foam is the super comfortable footwear that lets you be you. 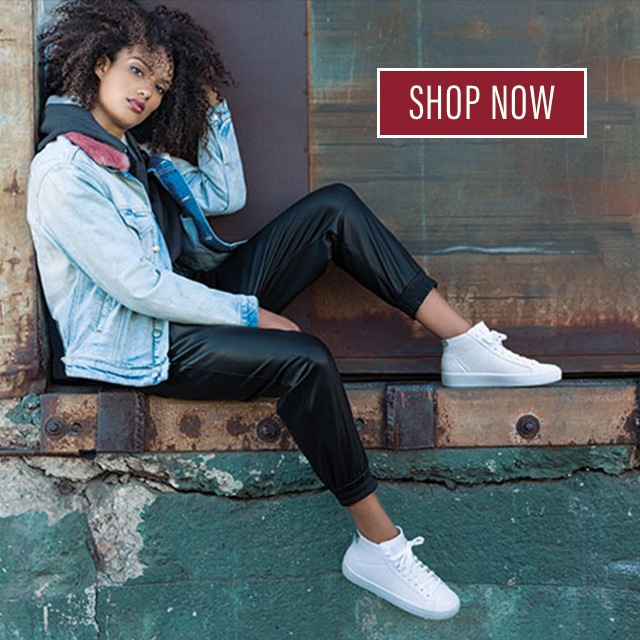 Do you want to rock a #SkechersDemiStyle look? The colorful Flex Appeal – Pretty Please style that Demi wears in the commercial will be available very soon! Sign up here to be notified so you can be among the very first to own a pair. 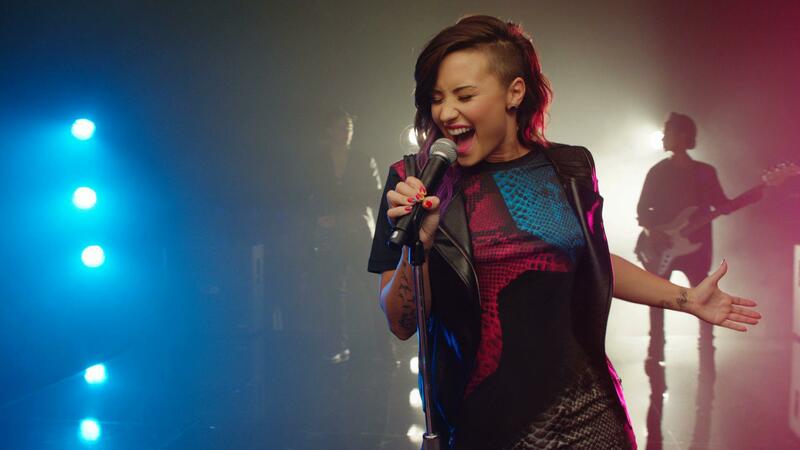 Now that you’ve seen Demi’s commercial, let us know what you think in the comments! when do these become avaliable? Please sign up to be notified and we will let you know once the shoes are in stock online! They are currently available in select SKECHERS retail owned stores. The memory foam is awesome in my Loving Life Skechers so I know these will be great too. And I love the colors! This is the perfect shoe!